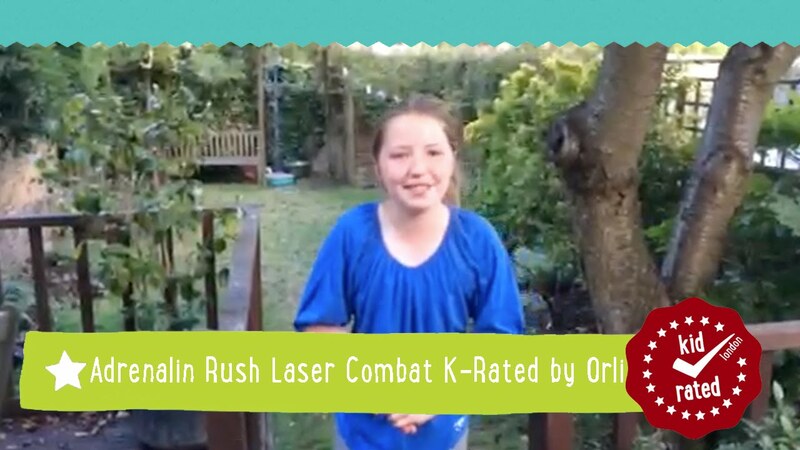 Adrenalin Rush Laser Combat is great for birthday parties! Great for competitive, energetic kids. 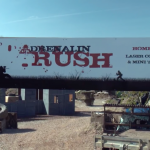 Grab your mates and get yourself down to the amazing Adrenalin Rush Laser Combat in Chiswick, the closest outdoor laser tag facility to central London. 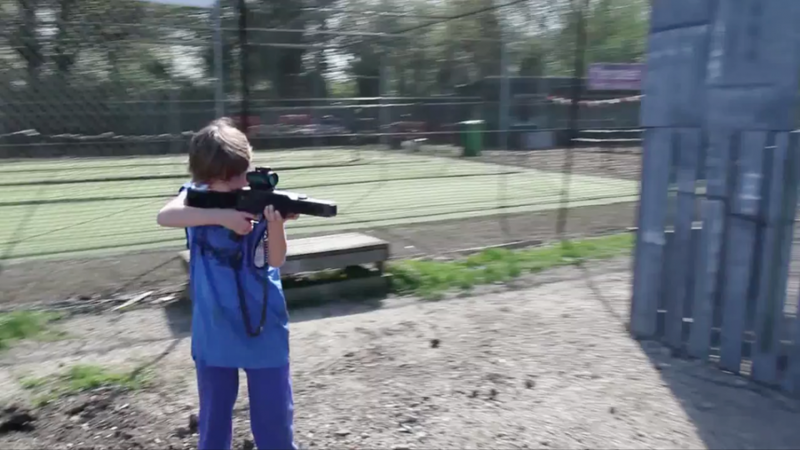 Base Camp is at King’s House School Sports Ground, housing their very own purpose-built game zone with tractor tyres, oil drums, buildings and abandoned cars. Dash around the site while battling your friends using their harmless (and paint-free!) lasers. 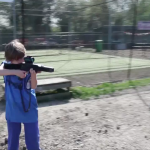 Laser tag is full-on fun for anyone, a thrill-a-minute activity with laser taggers that ‘shoot’ totally safe infrared beams. Your group is split into two teams and the main objective of the game is for each team to ‘tag’ as many opponents as possible, a great way to build kids’ communication and leadership! The game is totally safe and overseen by trained marshals, and when you need a break you can relax in Base Camp with a cup of tea or coffee and some confectionery. This is a great birthday party activity, and a birthday tea can be provided by King’s House School (see the menu here). 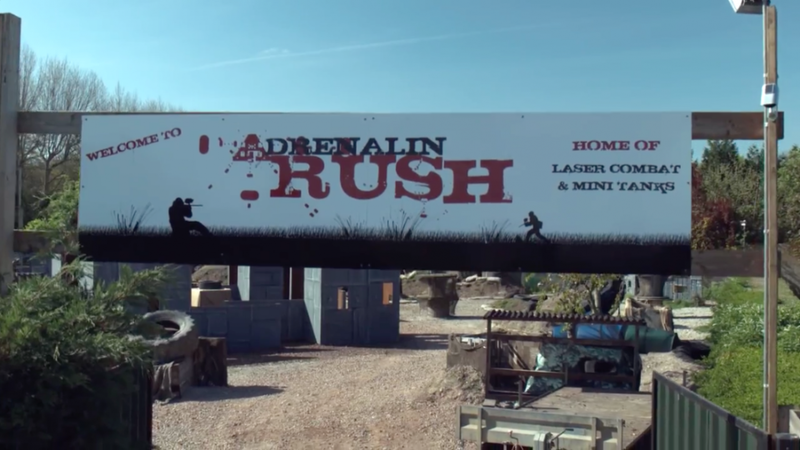 Adrenalin Rush also run all-day holiday camps during school holidays. Appropriate for kids aged 7 and over. Minimum of 10, maximum of 30 people can play at one time. For exclusive/private use of HQ, you can book for 30 and pay for 20. Fancy going all out? Book a tank!